Brown rice is a powerhouse of nutrients as Ami shah has nicely explained in the blog. 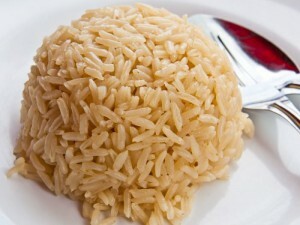 https://goqii.com/blog/secrets-of-brown-rice/ (for your reference). But, often the questions arises as to how to use it effectively and make it more interesting to eat as its nutty texture makes it tough to eat daily. Today, I call all those reading this blog to wear the Chef’s hat and adorn our dining table with some of these yummy Brown rice recipes. Heat oil in a vessel, sauté chopped onion bulb. Add Chopped chilli & tomato & sauté for 5-10mins. Add the cooked brown rice, baked beans and mix well. Add all other sauces & stir well. Garnish with spring onion greens & Serve hot. Heat oil in a vessel, sauté chopped onion, whole spices (masala) & the black and Bengal grams. Add Chopped chilli & tomato & sauté for 5-10mins. Add chopped Fenugreek leaves & tamarind pulp and mix well. 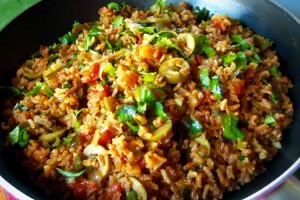 Add cooked brown rice & stir well & cook for 10-15mins. Serve it with a chilled cup of curd. Heat oil in a vessel, sauté chopped onion, chilli, garlic & ginger & chopped assorted veggies. Add all other seasonings & toss well. 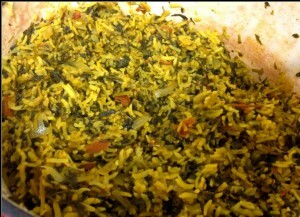 Add cooked rice & stir well & cook for 10-15mins. Keep milk to boil in a pan, after it boils add jaggery/stevia and rice. Simmer until it cooks. Turn gas off. 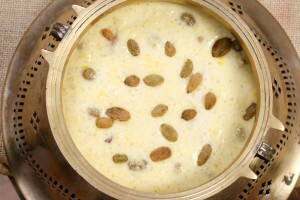 Add cardamom powder, nuts and 1 drop of vanilla essence. Keep in refrigerator to cool. Enjoy making and eating these dishes. If you want to know where you can buy good brown rice? it is now available on the GOQii Health Store. For those who do not have the GOQii App, download now and check out the GOQii Health Store. SSHHH!!! Stop peeling the Fruit! Fruits are an all-time favourite, decoded healthy food ever. No matter what your routine includes- fruits are always part of fasting, illness, detox plan or regular healthy eating. Fruits are a great source of nutrition that our body uses to stay healthy. Nutrition aside, fruits are delicious and different fruits are contained within a peel. Next time when you peel a fruit stop and think twice before you throw the peels into the bin. Did you know that peels of fruit have the most effective and active nutrients that your body needs? A huge amount of antioxidants, vitamins, and minerals are packed into the protective covering of many fruits. 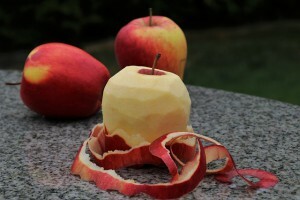 Let me explain how fruits and veggies peels are beneficial for health. 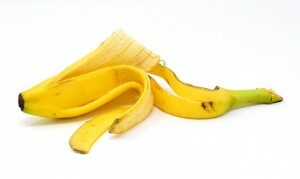 Banana peel benefits: Wondering how you can use a banana peel? Rub a banana peel over your teeth and it acts as a great teeth whitener. Even pimples on the face vanish after rubbing banana peel over it for few days. Banana peel has fibre which helps in better digestion. Banana peels are a rich source of potassium and contain much more soluble and insoluble fibre than the fruit inside. The citrus fruit peels have large amounts of Vitamin A, Vitamin C, and Potassium. They make up for almost 30% of the fruits nutritional value and more so in its antioxidant properties. 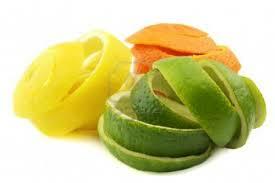 A lot of the peels such as that of orange and lemon are often used as zest in many foods. The protective covering of these juicy fruits often is bitter or sour tasting. This acts as a repellent to pests and insects. Its Nature’s way to ensure that the fruits are not destroyed before ripening. 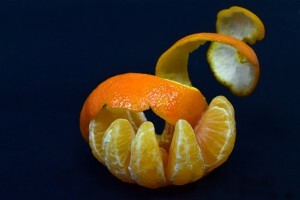 Orange peels are often used to add glow and radiance to the face. Lemon peels are recommended for skin lightening and fairness. 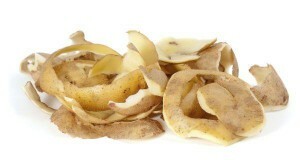 Apple peels are known for their anti-cholesterol properties as well as reduction of diabetes, as they have pectin. It also has quercetin which is anti-inflammatory and fights brain damage and enhances memory. Mangoes and their peel contain high amounts of antioxidants. Antioxidants work to reduce damage caused by free radicals. Free radicals can affect all parts of the body including skin, eyes and even heart. An Australian study revealed that eating mangos with their skin could promote weight loss. 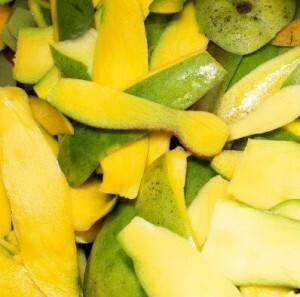 Eating mango peel can promote digestion and reduce constipation. 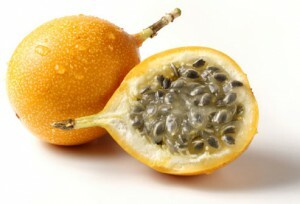 The passion fruit peel helps in improving breathing processes, controls wheezing and improves lung function. The peels also have a good amount of fibre that assists in the digestive process of our bodies, preventing constipation and helping the gut flora. Potato skin is packed with nutrients like iron, calcium, magnesium, vitamin B6, and vitamin C. Potassium plays a role in the electrical impulses transmitted by your nervous system and helps your muscles contract to facilitate movement. The dark green skin contains the majority of a cucumber’s antioxidants, insoluble fibre and potassium. 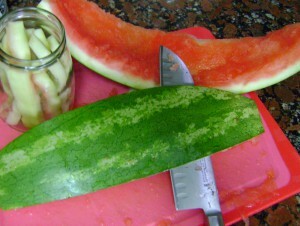 The cucumber peel also holds most of its vitamin K. The next time you have a salad ask not to peel the cucumber. Since the skin of a carrot is the same colour as what’s directly beneath it (like a tomato or a red pepper), the peel and its flesh have similar nutritional properties. However, the highest concentration of phytonutrients is found in a carrot’s skin or immediately underneath. Just rinse the carrot thoroughly rather than peeling it. As you start eating a fruit/veg available in the market… do think before you peel a fruit/veg and throw away what can be a rich source of vitamin intake for you and key to your glowing skin. 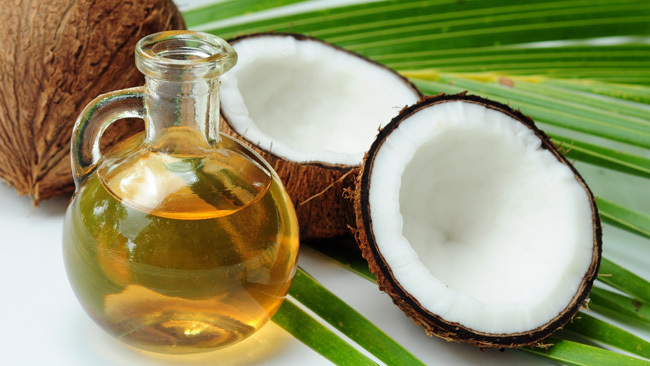 Tips to eat healthy and stay healthy while vacationing! Carry healthy snacking options with you. Homemade roasted peanuts, chana, figs, dates, fresh fruits, seed trail-mix, baked soya chips, almonds, and walnuts, energy bars made with simple ingredients such as jaggery, peanuts, nuts and dates! If you can’t avoid outside food then be mindful of portion sizes and have lesser portions of calorie-rich foods like rice and pasta. Follow the plate rule. Always pick up a quarter plate for your major meals. That will ensure that you don’t overfill your plate. Follow the thumb rule: Always fill half your plate with fruits and veggies. Many restaurants/hotels have buffet food stations where food can be cooked to your liking. 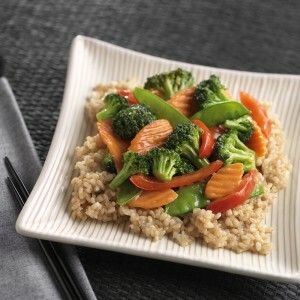 Ask for a stir-fry with lots of vegetables served with a tomato or garlic sauce/olive oil dressing. If your room has a mini fridge, pick up some fresh fruit and raw veggies at the local grocery store. Pack whole grain, high fibre cereal and a few re-usable/disposable cups, bowls and spoons. Now you have the ingredients for a fast and healthy meal. Always a bottle of cold water in your bag. Vacations can add more hours of sun-time than you are used to which can dehydrate you, having a water bottle handy helps you prevent any heat stroke, dehydration. For extra flavour, add fresh berries, mint leaves or slices of orange, lemon, lime or cucumber. Try having more of local refreshing drinks like coconut water, kokam etc. Post your meals squeeze half a lemon in plain drinking water and drink on! Will be a good digestive drink and will help you keep light! Avoid picking up salads with heavy/creamy dressings and go for simple, green salad, fresh sliced raw veggies like cucumber, tomato, beetroot and carrots. Choose the GPRS rule which opts for more of grilled, poached, roasted and steamed foods rather than picking foods which are deep fried. While eating at a buffet, browse all the items and pick only 3-4 best items that will make way to your plate and stomach for that meal. Avoid tasting too many things, or overloading your plate with more food. Enjoy fresh fruits for dessert. Try the local, seasonal fresh fruit such as mangoes, jackfruit, papayas and pineapples. Treat yourself to a sweet dessert only once in a while, or split dessert with a friend. Always enjoy the local cuisine and fresh foods available rather than choosing your preferred foods. Give a visit to local markets. They are the ideal place to get a real experience of local culture. It is also a great place to find fresh, flavorful, whole foods, traditional food items. They are always fresh and bubbling with healthy nutrients. Limit your alcohol intake and opt for more of healthier drinks. Alcohol can dehydrate you and make you lethargic the next day. Choose more of water-based drinks rather than opting for soda. After a tiring sightseeing day and lots of outside eating, de-stress your body with a cup of warm lemon water, or a cup of green tea easily available in hotel rooms. You can also carry some carom seeds with you and drink warm ajwain water (carom seeds) before dozing off! Look for sports or recreational activities around your destination. Swimming, tennis, hiking, trekking, kayaking, cycling, or a simple walk around can help you have some adventure and stay active through your holiday. Going on a vacation is a great time to enjoy a relaxing time with friends and family. Staying on track with healthy eating is easy when you plan ahead and choose wisely. Hope these tips help you stay healthy, fit and enjoy your holidays to the max!